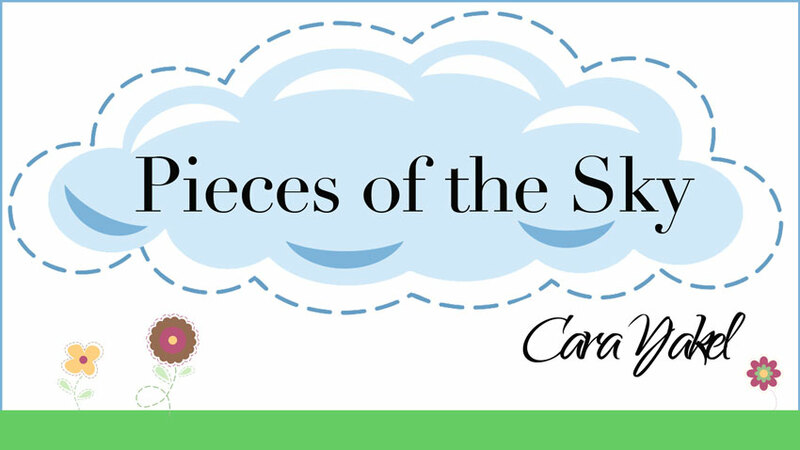 Pieces of the Sky: That's a Wrap! I have been using something that I love so much, I wanted to share it with you. An official one is called a Moby Wrap; mine is home-made with lots of love, and I do love it. 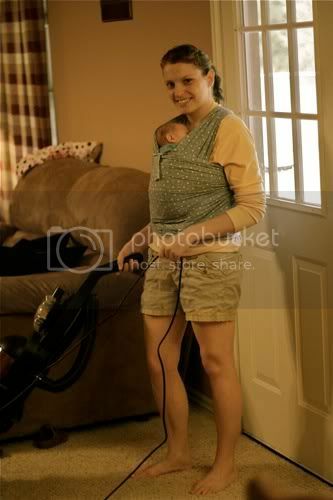 I consider it a miracle problem-solver, since I can do nearly anything while wearing my baby around. I got a sling made for him at first, but after some digging and researching, decided it wasn't as safe as I'd like. This holds the baby upright where he can breathe better. I have done as much as play soccer with my 4 year old while wearing Caleb in it! On a normal day, you'll find me using it to get laundry, cooking, dishes, grading, and walking outside done. Caleb's verdict is the same: he would stay in it all day if I'd let him! That's a beautiful wrap and a remarkably clean and tidy house! Are you free to come over to clean mine?!!! I really wanted one of those when Liam was a baby...he wanted to be held a lot and I wasn't able to do anything. When we have another one I'd love to learn how to make one of those! Gina, I'll gladly come to Australia to sight see, I mean, clean your house! Audrey, you'd love it! May just be something I could gift you with for your next sweetie pie!